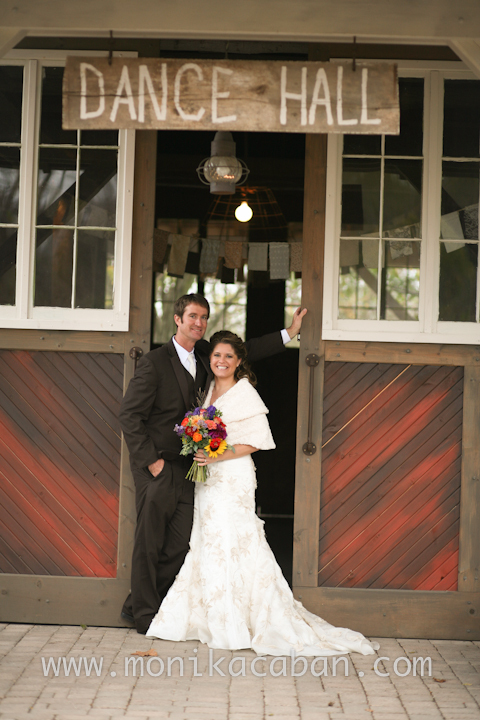 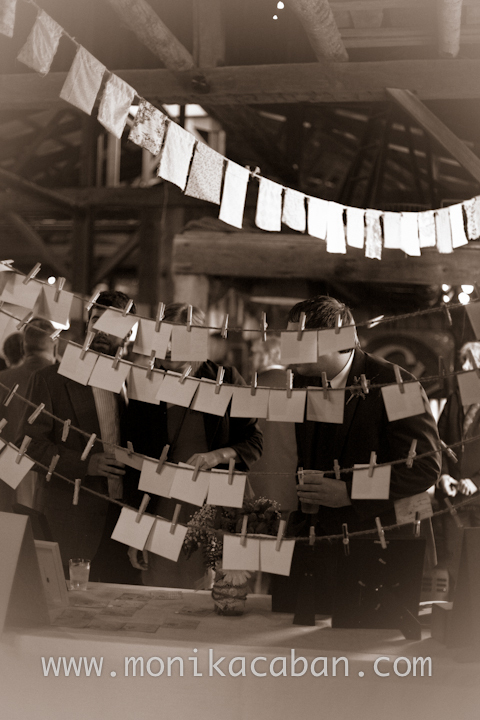 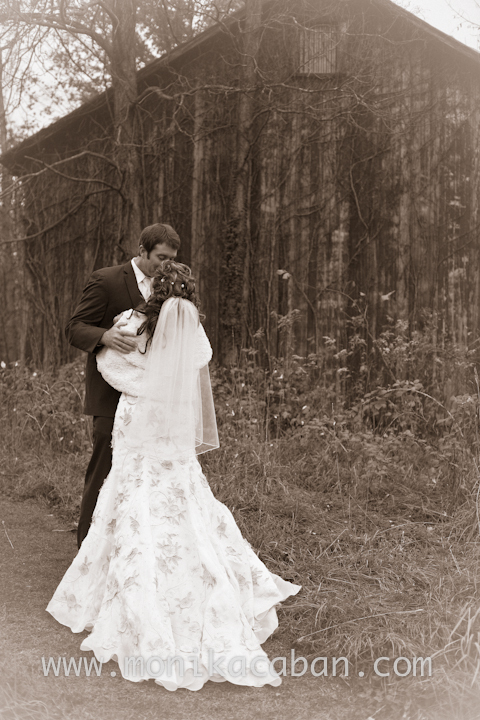 Country elegance meets vintage charm at Millcreek Barns wedding of Lindsay and Tim. 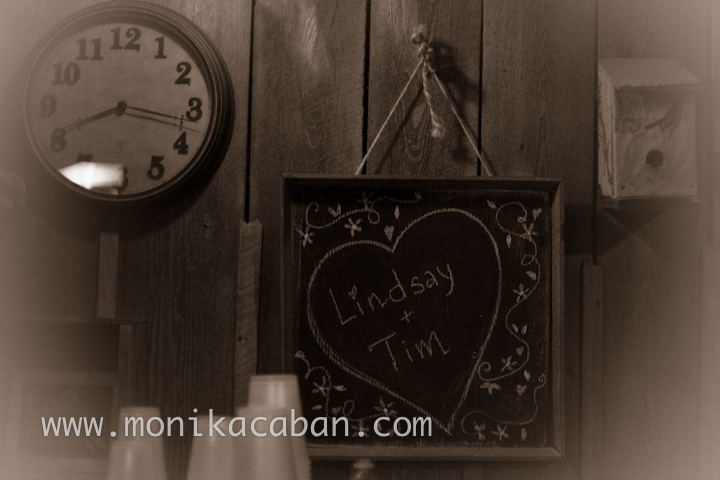 Lindsay and Tim are a fun couple and their wedding was a very happy, colorful and fun celebration of love and family. 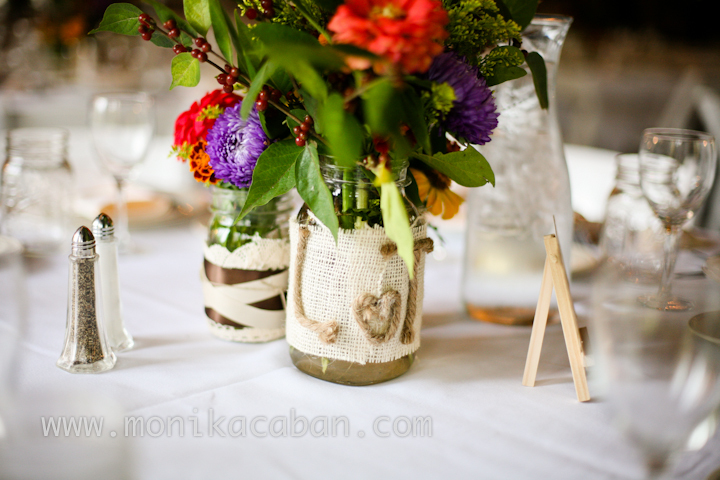 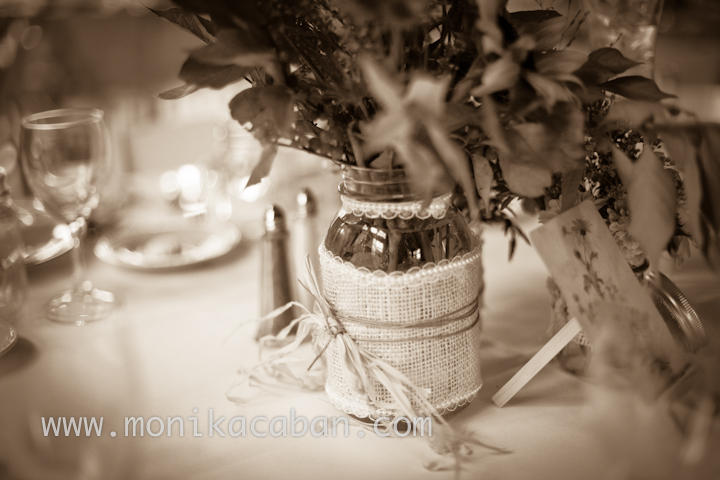 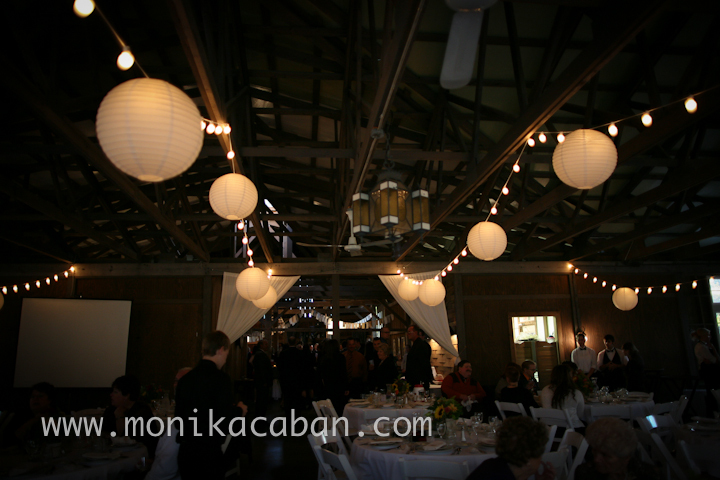 Lindsay with her love for antiques and craftiness, she added many unique and personal touches to the wedding decor. 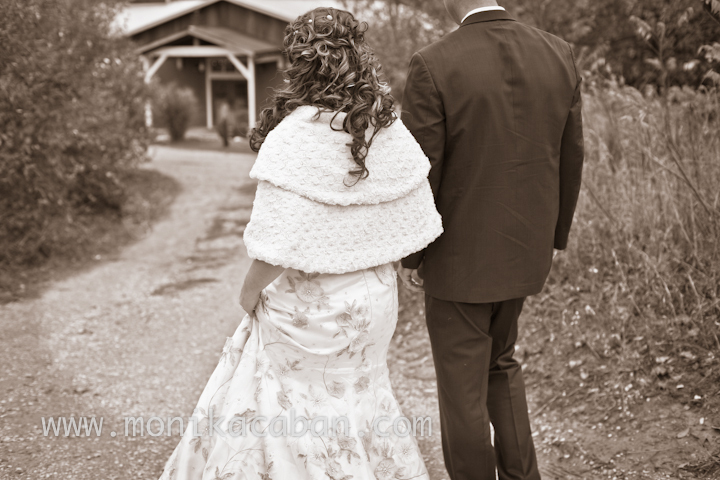 She looked absolutely beautiful in her vintage wedding gown. 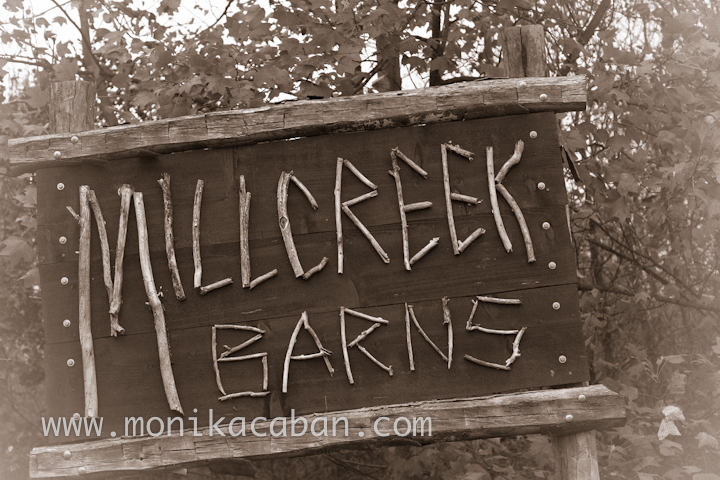 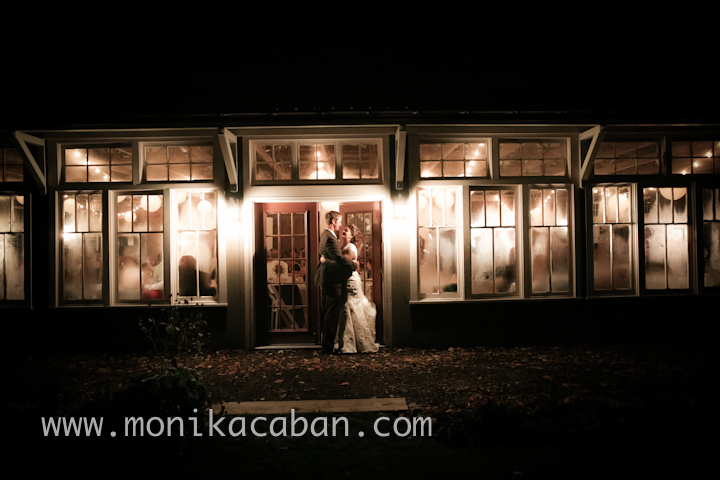 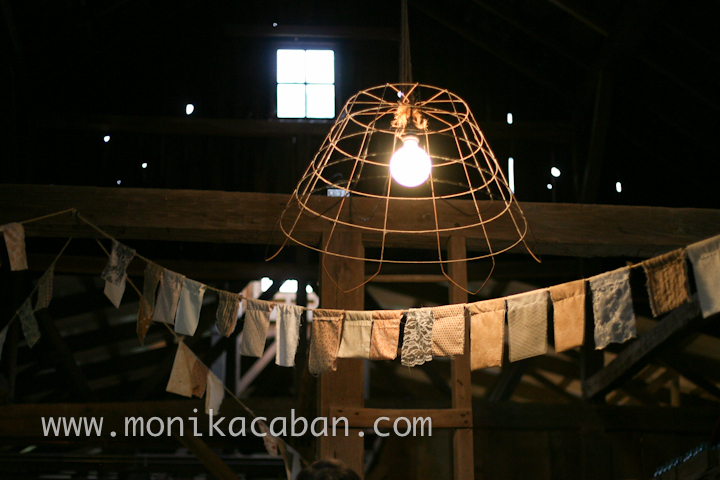 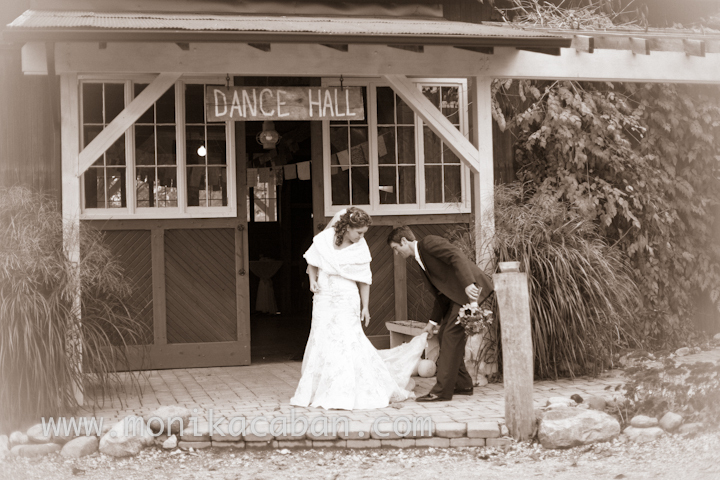 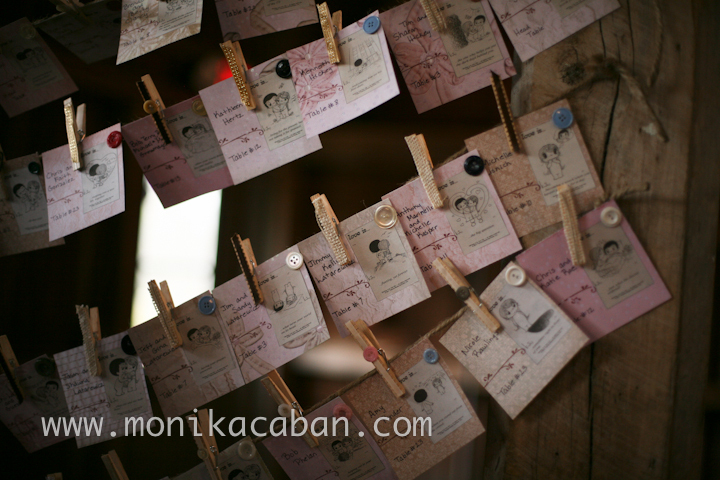 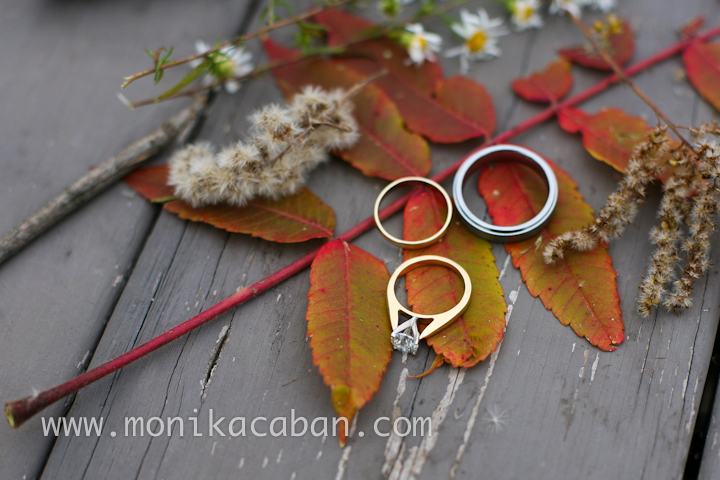 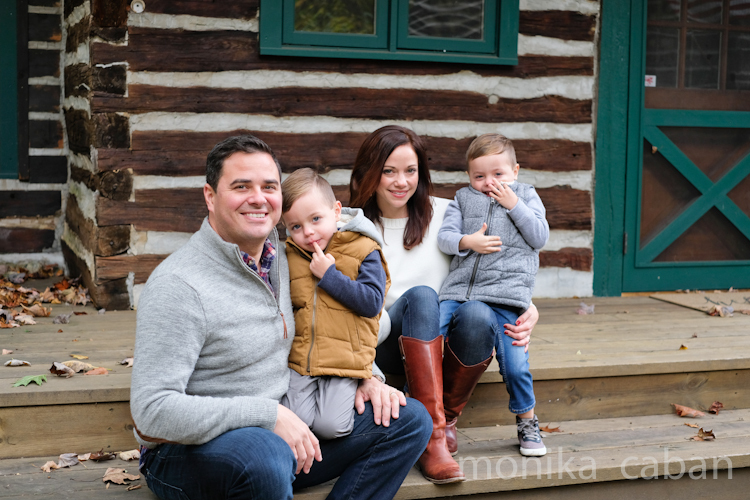 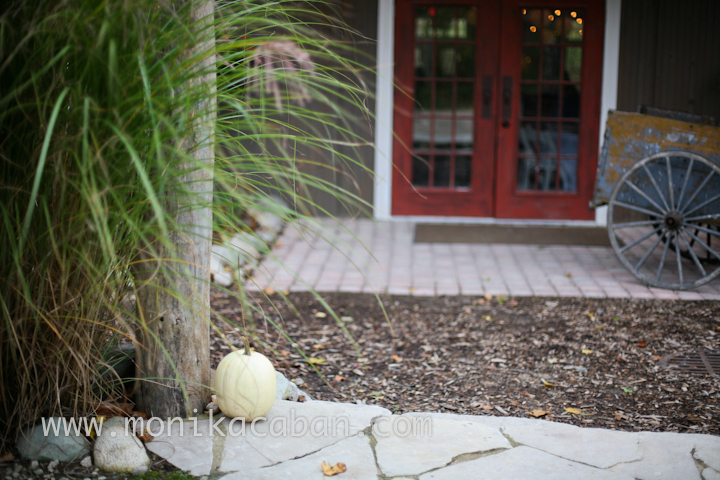 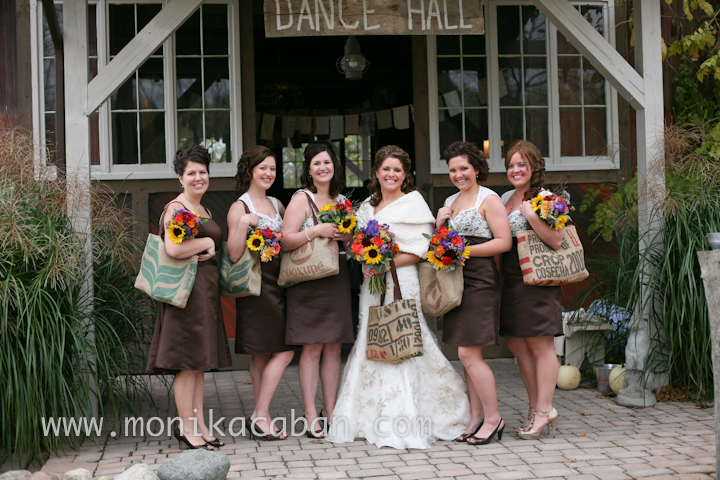 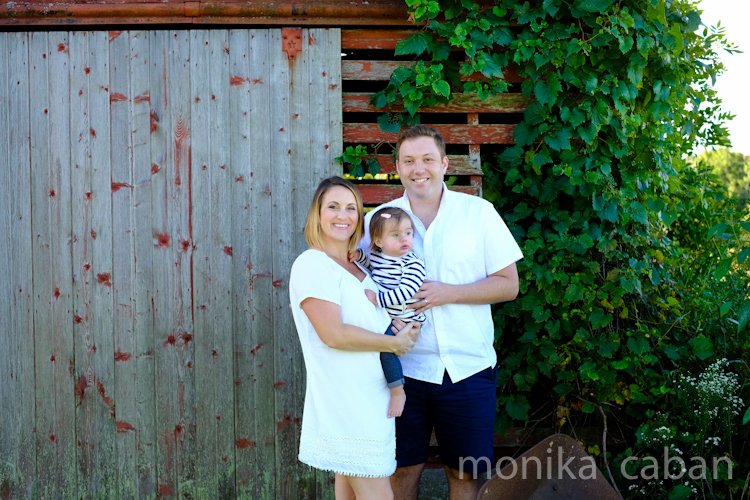 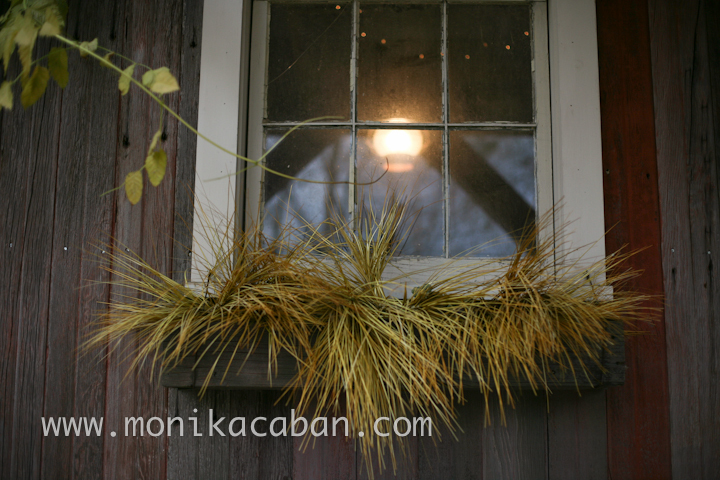 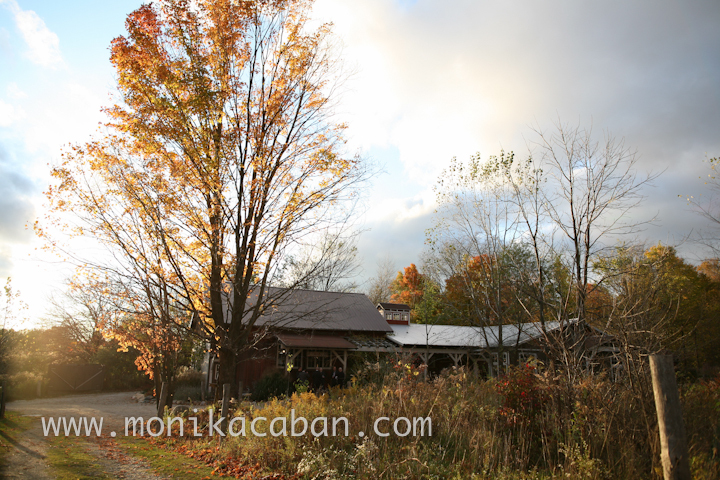 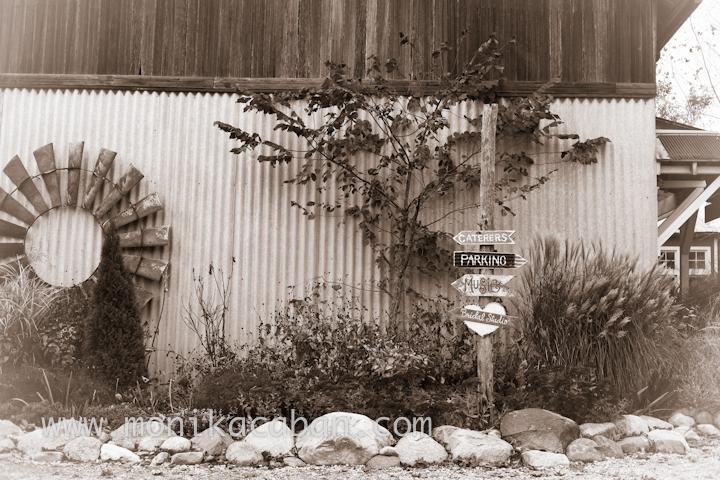 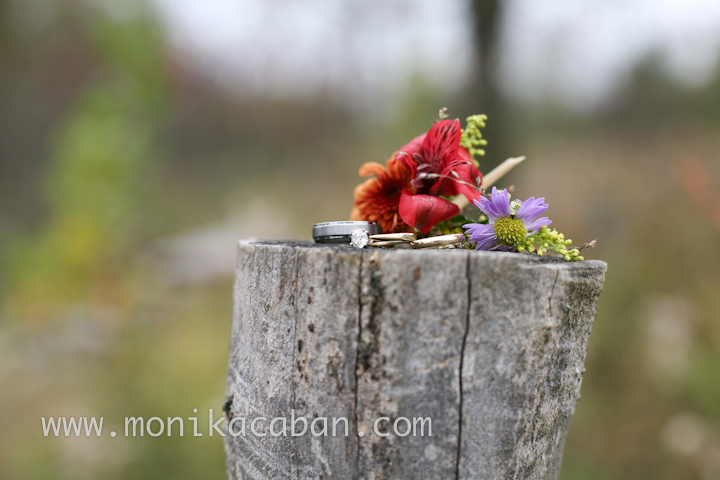 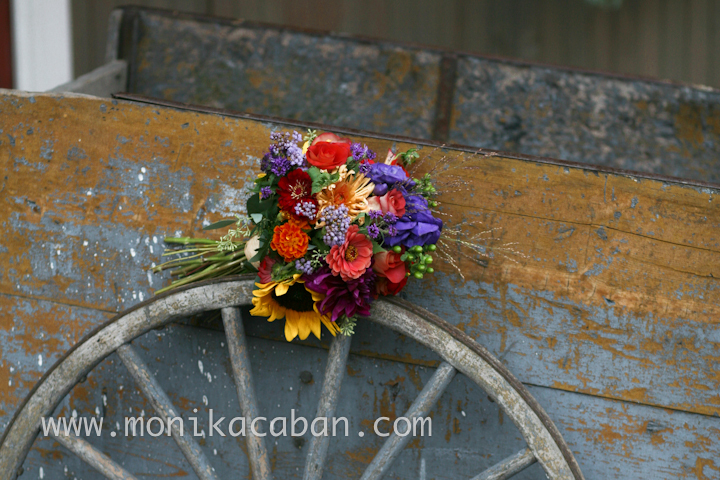 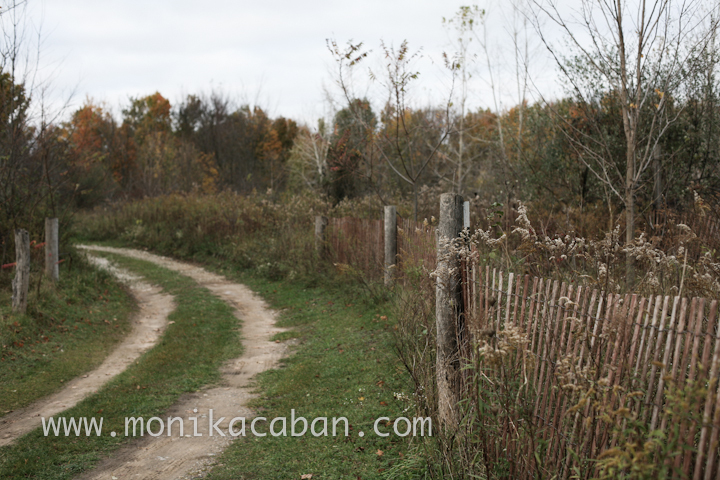 Millcreek Barns make a fabulous location for a wedding any time of the year, but fall is probably my favorite. 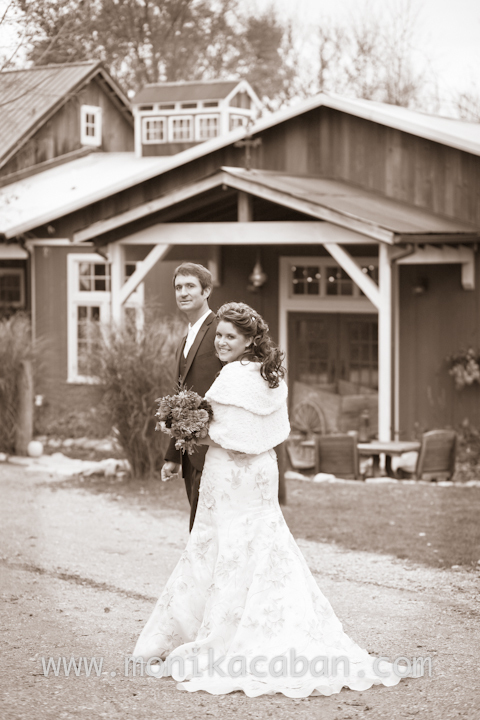 You get to drive via charming country roads, lined with orchards and pumpkin fields and the beautiful fall colors add the special nostalgic touch to a country wedding. 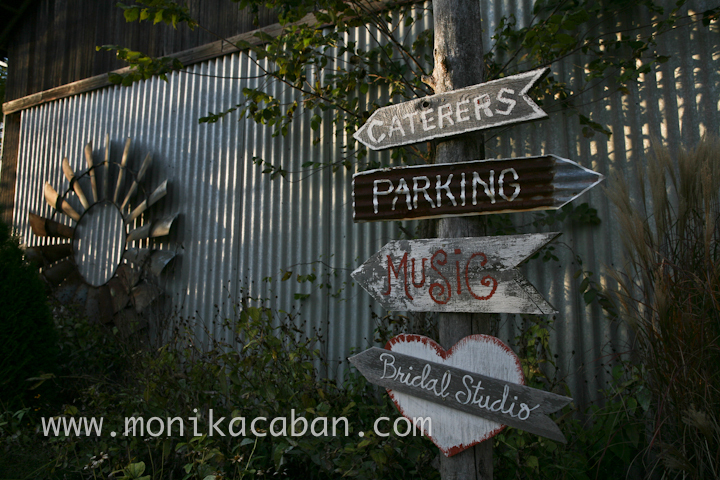 This is Michigan at its best and this was Michigan country wedding at its best.